The Chameleon is the industry’s first Camera Simulator supporting CoaXPress standard. This simulator is capable of generating video streams and test patterns of up to 4 CoaXPress links in single, dual and quad modes. Each link supports standard CoaXPress bitrates up to 6.25 Gbps. This product is ideally suited for development of industrial, defense and aerospace Machine Vision Systems and applications. 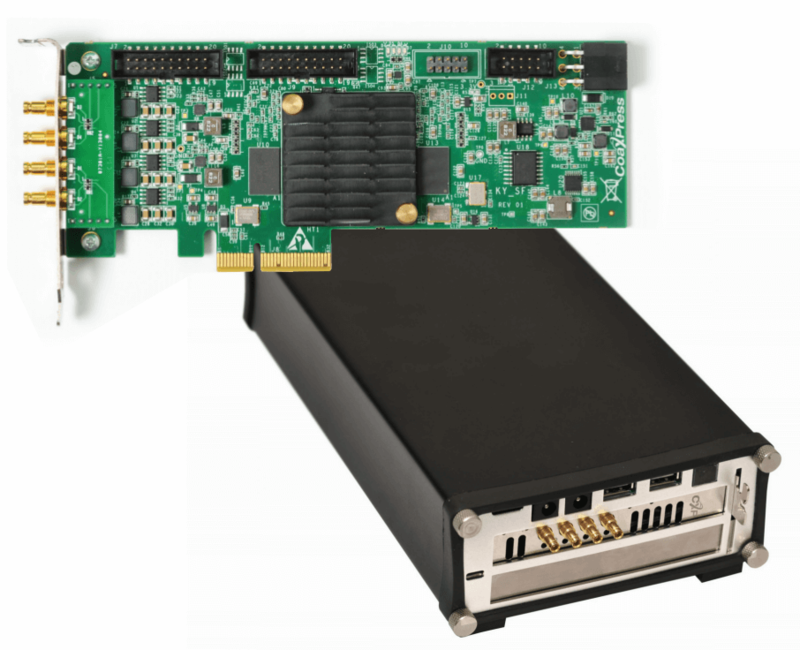 The Chameleon can easily transmit common test patterns, customer’s specific pre-processed data or custom video streams on the CoaXPress links. It also provides GPIO for machine control signals, such as triggers, shaft encoders, exposure control and general I/O, which can be simulated together with the video streams. The simulator enables transmitting the video streams from onboard memory as well as run time uploading the streams from computer memory. 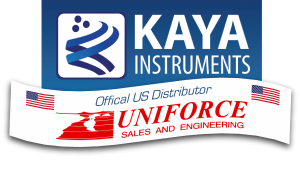 Uniforce Sales and Engineering is an authorized distributor of KAYA products.